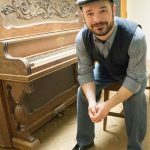 Chris Alford: We’re pleased to announce that Network member Jonathan Michael Jones is presenting a series of his wonderful hymns to the AFFN community. You can read more about Jonathan by reading a short bio snippet below, or learn more and browse his materials by visiting his website. Thank you Jonathan, for your gift to the AFFN community! To see the first hymn of the collection, “Faithful God Through All the Ages,” please click here. Dr. Jonathan Michael Jones is a classical and contemporary singer, song and hymn writer, conductor, pianist, author, and ordained preacher/minister. 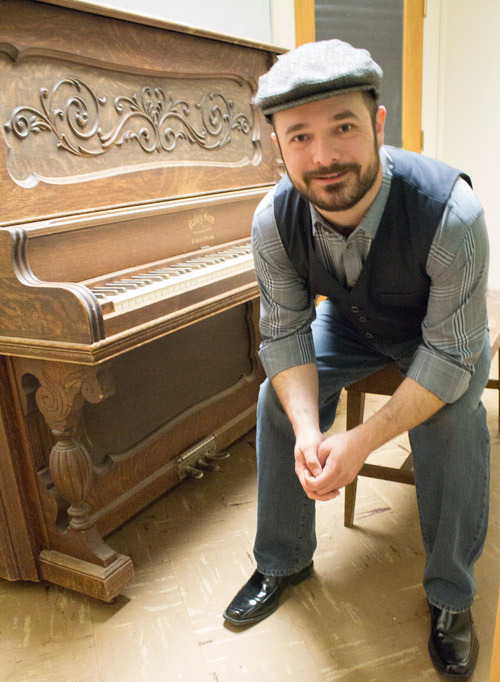 Raised singing and playing church music, Jonathan developed a musical passion at an early age and continues to channel that through sacred and secular genres today.